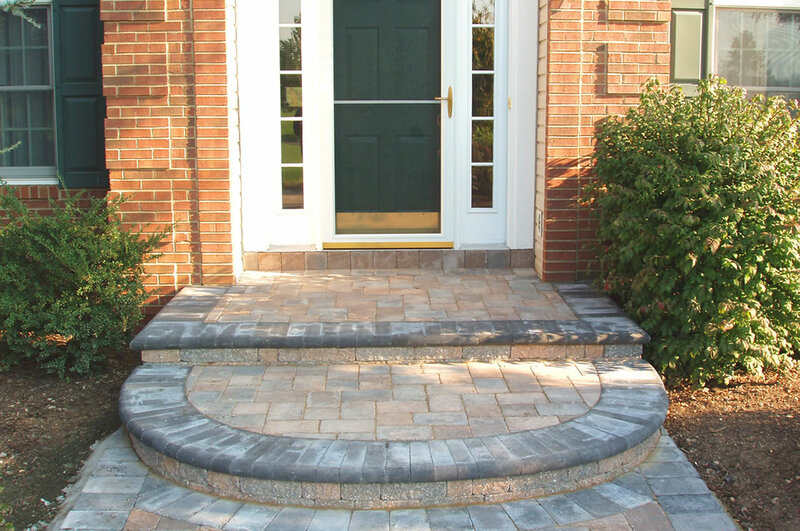 Your front entry space can make your home look both elegant and inviting. 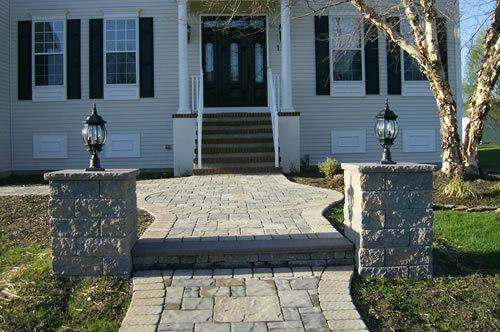 With our special attention and expertise, Longford can transform your front entrance into your home's visual focal point, leaving an impression on every visitor and adding curbside appeal. 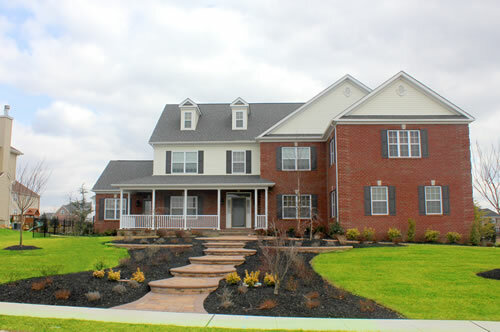 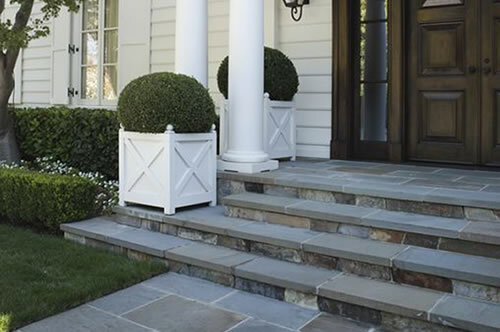 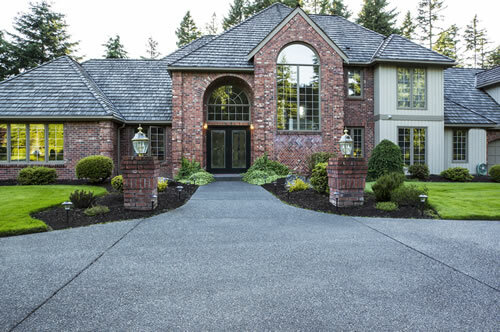 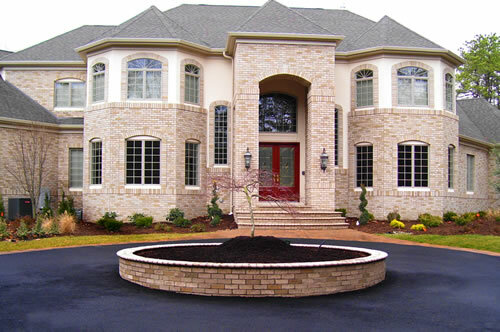 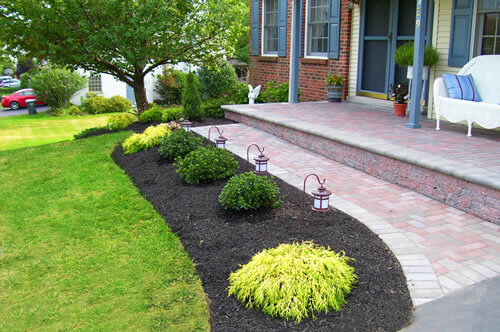 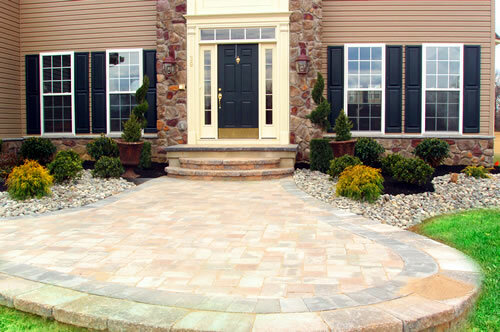 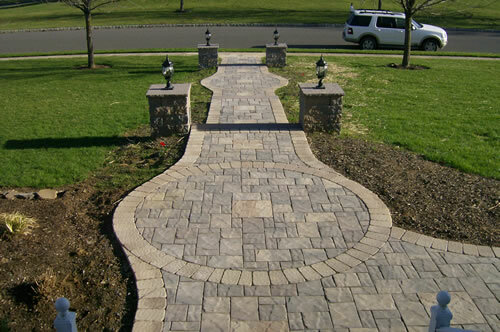 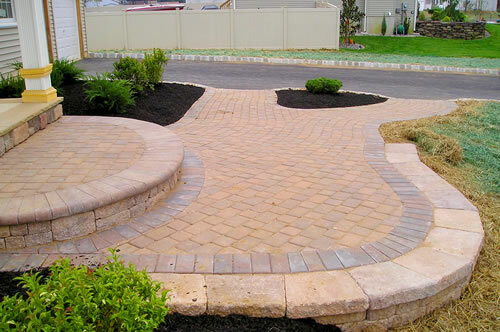 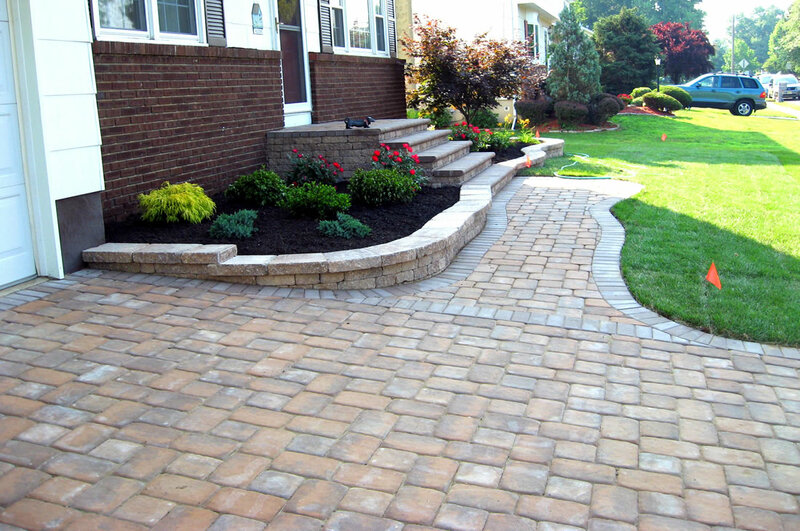 Curb appeal is important, not only if you are selling your home, but also when welcoming your family and friends. 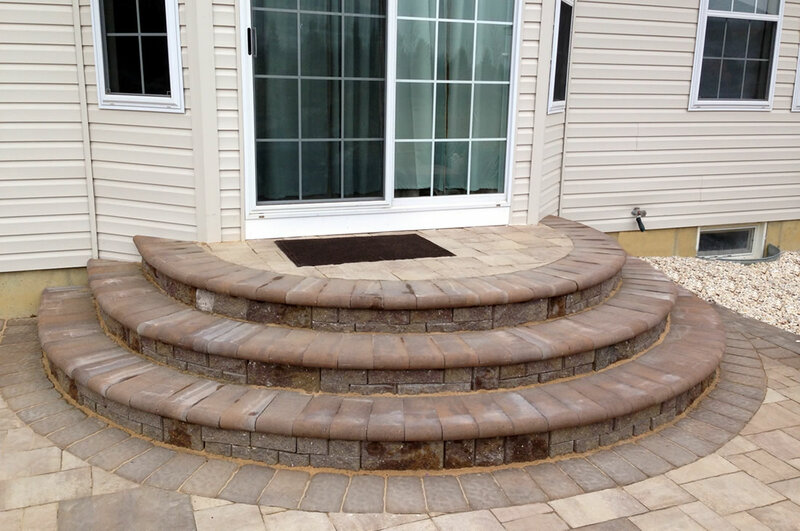 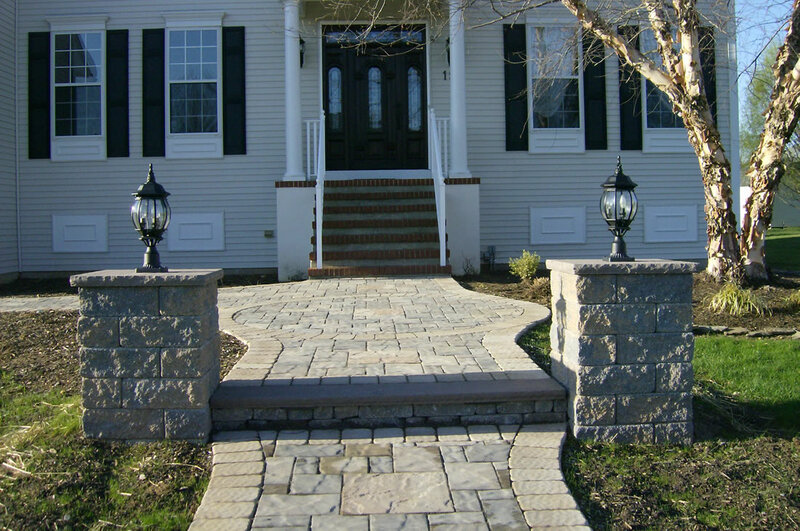 Projects, like positioning your front walk so that there is an attractive view of your front door, play a big part in making your home look and feel more welcoming.